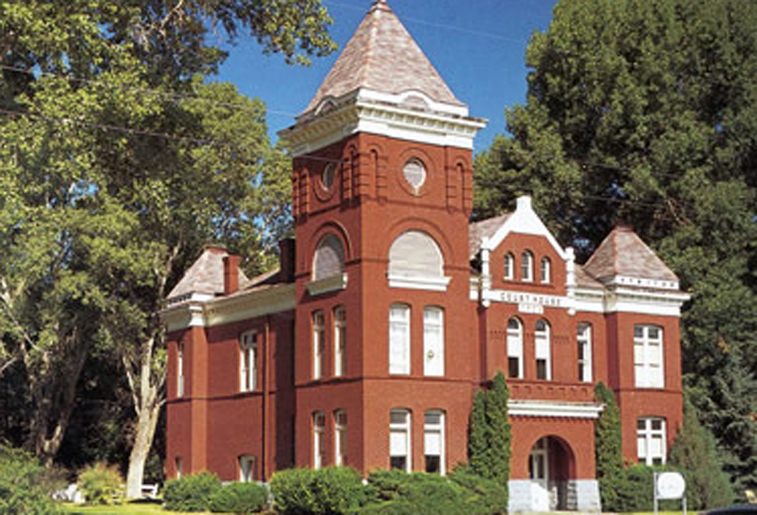 We are proud of our involvement with many historical preservation projects. Renovations to maintain aesthetic quality of historical landmark. Construction on the interior and exterior of this building required careful attention to detail to maintain the quality of this historical landmark. Upgrades to match the original profile and style. This project involved the restoration of the collapsing roof and exterior upgrades to meet current seismic codes. The restoration of this 100 plus year old historically registered Catholic School building involved major seismic upgrades to the exterior and extensive modifications to the interior. 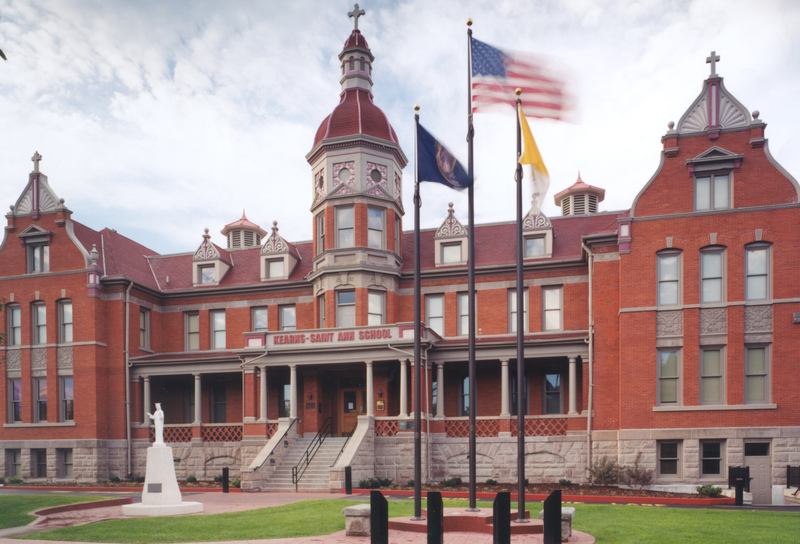 Transforming the old school into a new state-of-the-art teaching facility, while preserving the architectural integrity of the building, required close coordination with the Architect, Engineers, Historical Council and the Catholic Diocese. This was a ten year phased project with the school open for use during each years school session. 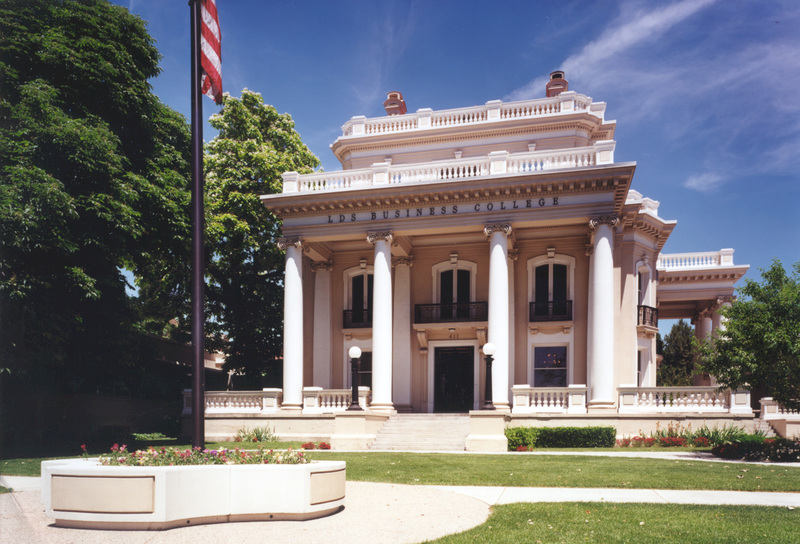 This project won the Salt Lake City Historic Landmark Commission Award of Merit when completed. 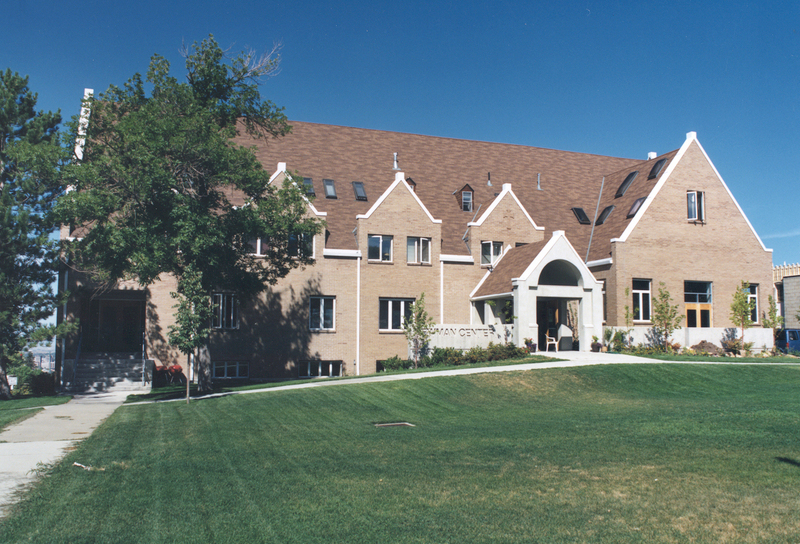 Complete renovation and seismic upgrades to 1909 building. 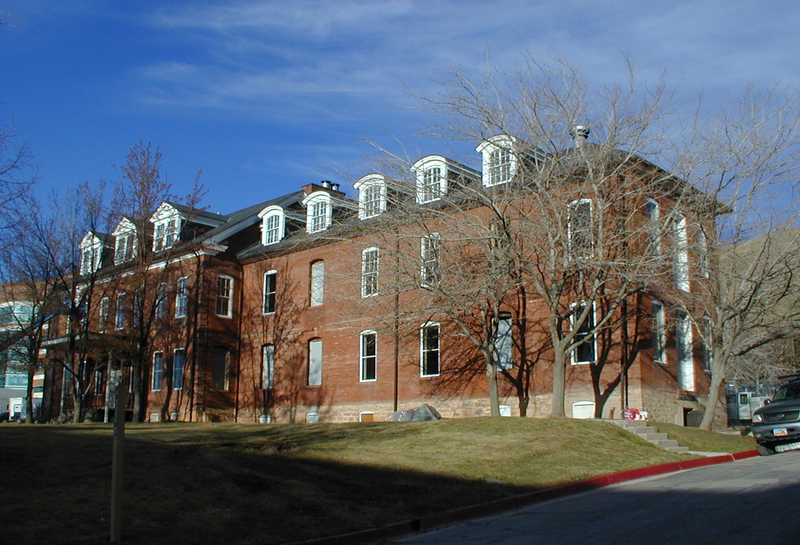 This project involved the complete restoration of the four-story, 21,900 square foot building to accommodate the new University of Utah Rocky Mountain Center for Occupational and Environmental Health. Restorations to reinforce building’s structural exterior. Construction on this center involved the complete removal of the existing exterior wythe of brick to add new steel rebar mesh and grouted cell to seismically reinforce the building.